The Victoria String Quartet unites some of the most experienced chamber musicians in the UK: All four of us have performed together in different ensembles for many years, and between us we can boast an impressive pedigree: The Chilingirian Quartet, The Sorrel Quartet and Psappha Ensemble, naming just a few. We are thrilled to join together in our new formation to explore and perform the rich and varied string quartet repertoire. 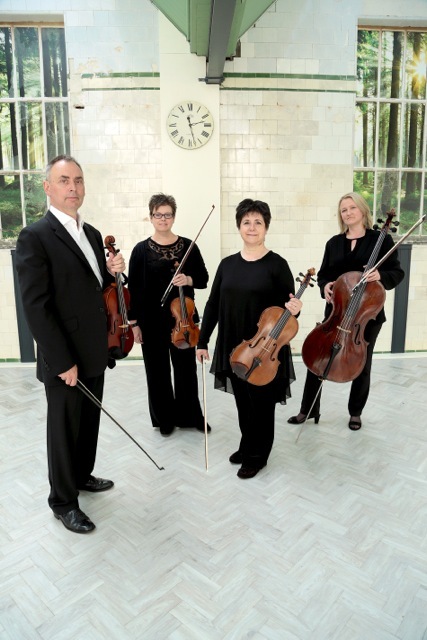 The Victoria String Quartet is based in Manchester and all four of us teach at the Royal Northern College of Music and give masterclasses both in the UK and internationally.